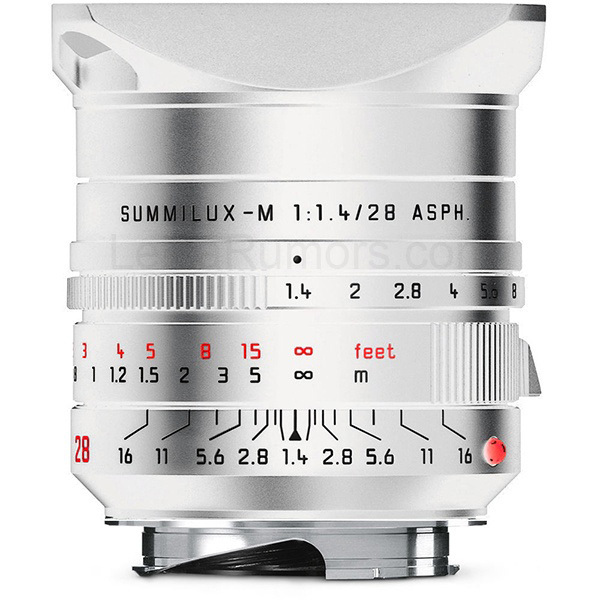 Last month I reported a rumor about Leica announcing a new silver version of the Summilux-M 28mm f/1.4 ASPH lens. A reader just sent me the above picture of the upcoming lens. 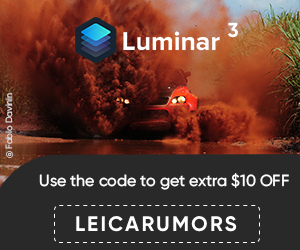 The photo I used in my previous post is the 28mm Lux lens from the Leica M limited edition "Leica 100" set (currently $7000 off) which has more of a titanium finish. The new silver version of the Leica Summilux-M 28mm f/1.4 ASPH lens will look like the current silver M lenses. The price is expected to be a few hundred dollars higher than the $6,295 price tag of the black version. Leica is going to have a big press event on November 22nd, but I am still not sure if this lens will be announced then. If you have any details on the upcoming Leica announcement, you can contact me anonymously here. This entry was posted in Leica Lenses and tagged Leica 28mm Summilux-M f/1.4 ASPH lens, Leica Summilux-M 28mm f/1.4 ASPH lens silver version. Bookmark the permalink. Trackbacks are closed, but you can post a comment.